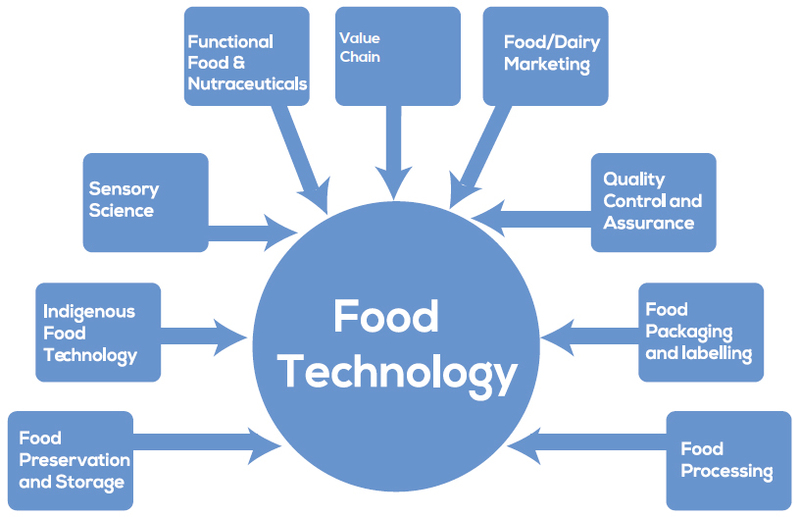 College of Applied Food and Dairy Technology - Why Food / Dairy Technology ? It is an application of Science and Technology for the preparation, preservation, processing, storage and quality control of food and dairy product that we consume. The course provides with an understanding of Food/Dairy products, preparation, preservation and quality control, which provide knowledge on nutrition and health implications of food for human consumption. Agriculture being the main economic sector of Nepal, the government has been emphasizing on the development of agriculture by putting more investment for achieving socio-economic development of rural people. For this, increasing production is not sufficient unless it is supported by the development of past harvest technology such as Food/Dairy processing and preservation technology which helps to produce value added products giving employment opportunity and income generation for rural poor. This requires skilled manpower who has knowledge on Food and Dairy Technology. There is an immense scope of job and career in this field.